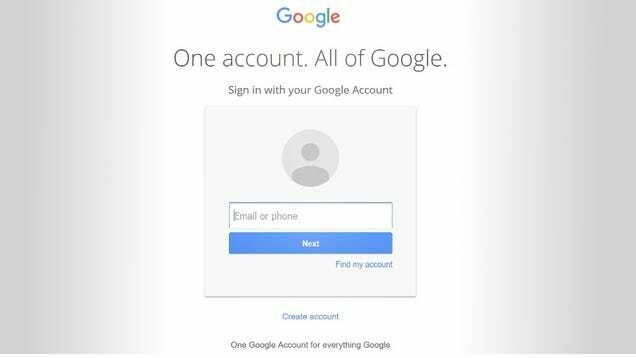 Beware This Clever "Fake Attachment" Gmail Phishing Scam - Utter Buzz! With a little know-how, most phishing scams are pretty easy to detect. This one, on the other hand, is devilishly clever and just might dupe you if you’re not careful. Next articleAdequate Man What Is The Best Sporting Event To Attend While Drunk?